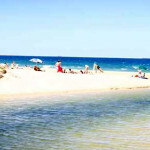 Moffat Beach is one of Caloundra’s best beaches! With its wide range of excellent cafe’s, restaurants, beaches and parks with playgrounds, Moffat Beach in Caloundra has it all. 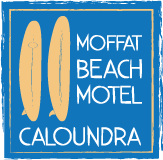 Everything you will need for a relaxing stay is within walking distance of the Moffat Beach Motel in Caloundra. A convenient grocery store is across the road and only a short walk to a bakery / butcher / post office & newsagency. Once you park your car in your own undercover car park, you won’t need it again. 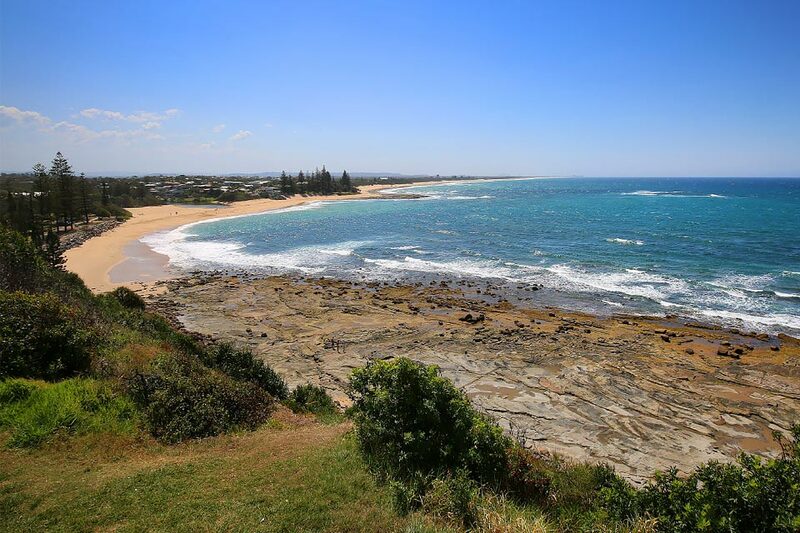 Located only 1 hour north of Brisbane on the beautiful Sunshine coast of Queensland, Moffat Beach (Caloundra) is the perfect place base yourself whilst visiting some of Australia’s best known beaches and tourist attractions. Moffat Headland is a famous surfing spot and Dickey Beach is flagged with lifesavers on duty. While you in Caloundra why not visit Australia Zoo, Eumundi Markets, Aussie World, Underwater World or the stunning Glass House Mountains? Caloundra offers some of the Sunshine Coast best beaches and is only a short drive to Noosa for a day of shopping. Moffat Beach Motel on the Sunshine Coast and has everything that you need for a relaxing getaway or family holiday.